Effective – Email marketing is documented as second only to search marketing as one of the most cost effective online marketing tactics. Permission – You can market on a regular basis to substantial numbers of subscribers who have given permission to receive email communications on subjects of interest to them. ROI (return on investment) – is proven to high when initiated correctly. Tracking – Results can be tracked using appropriate software, analyzed and split tested. 100's of millions – of internet users check or send email every day. Google – You don't have to rely on Google, Yahoo or other search engines to rank or score your website, page or advert. 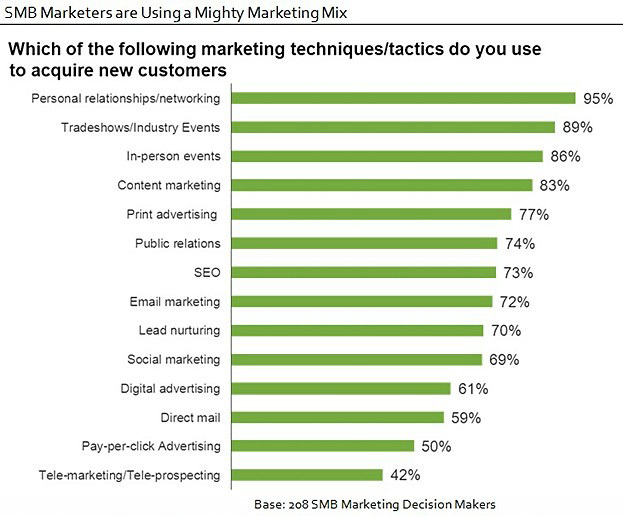 Why use email as a marketing tool? Cost – Email marketing is AFFORDABLE, compared to other types of online marketing and is instant. You could start sending within a few hours. Successful – You are able to demographically Geo-target potential customers by many factors including, country, age, interest, job position held etc. Measurability – Using modern tracking software you are able to analysis immediately the success of any email campaign and determine whether to continue with it or try another tact. Flexibility and Affordability . Email marketing is flexible and affordable. You can choose to send an email campaign every hour, day, week, month, dependent on your requirements and budget.! 1. Promote your business, offer, sample or brand. 3. Request they pass the information to friends and family members. 4. Get more visitors to your website and increase your Google/Alexa ranking. £99 – To send 50,000 emails to our list of subscribers. You can use data from our other emails lists in the future. The data will be based on your specific criteria. Email on a weekly/monthly basis. Include email tracking, showing how many people opened your emails. Contact us with your requirements on 01279 793 723 or use our Contact Us form. The saying is “The Money Is In The List” and industry standards dictate approximately 30p per month for every subscriber on your email list. 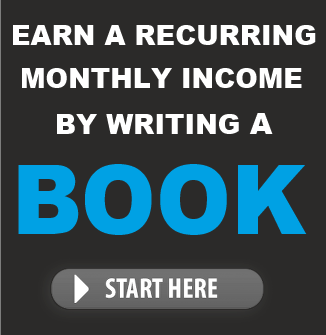 Therefore if you build a list of 10,000 subscribers you could be earning £3,000 per month. We can build your email list for you. 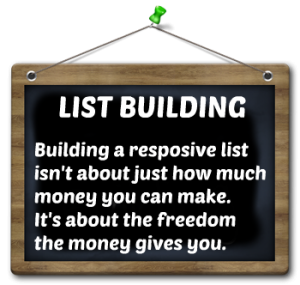 With years of experience and knowledge building email lists, we can build your list for you. If done correctly, it's not expensive. You will own the list to do with as you wish. We target consumers based on your specific business, interest or niche. i.e. If you own an online fashion store then your list will be made up from consumers interested in fashion and retail. We send emails to our massive list of email subscribers and if interested they click and open to read an email. If the newsletter is of interest to them they will optin to receive further emails for news, updates and offers from you. This is called permission based email marketing. The way to build your list is to persuade people to optin to receive emails from you. When a person joins your list you can legally send them emails until they unsubscribe from you email list. We will guide you through the entire process. The system works on clicks. You purchase a click package and we promise to get a least the amount of clicks you purchased to open and read your email message with the aim of getting them to sign up to your newsletter. When implemented correctly you can expect a 40 – 50% optin rate. So, if you purchase a 100 click package you should get between 40 – 50 people on your list. Again if implemented correctly it should cost you little to nothing to get each person on your new list. Contact us for details on how we achieve this. You are paying for click guarantee. We guarantee to keep sending emails until the clicks you have purchased has been achieved. i.e. If you purchased 100 clicks we guarantee at least 100 people will open and read the email we have sent. 40 – 50% of people who have opened the email will join your new mailing list. We like to over deliver so you will get at least 10% more clicks than you purchased. We offer various click packages. You can purchase any number of packages to build your email list. 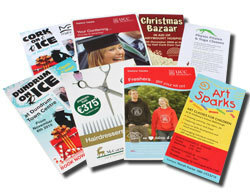 Does not include newsletter set up (£150 one time) or design of any web or landing pages (from £49).